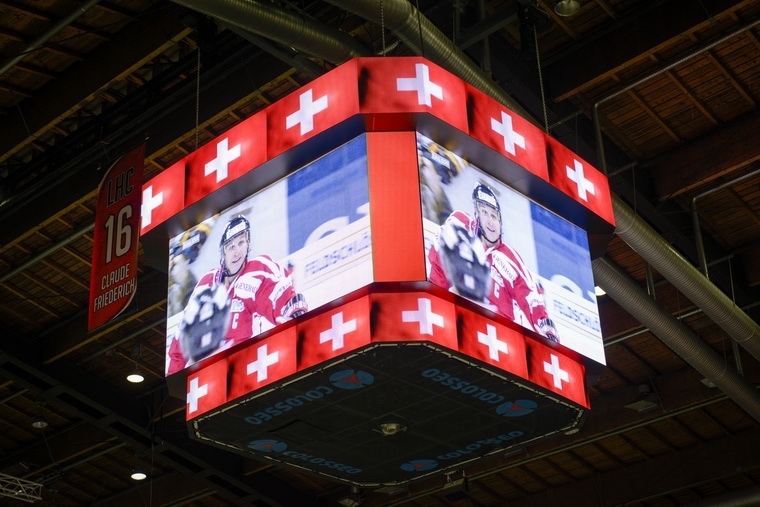 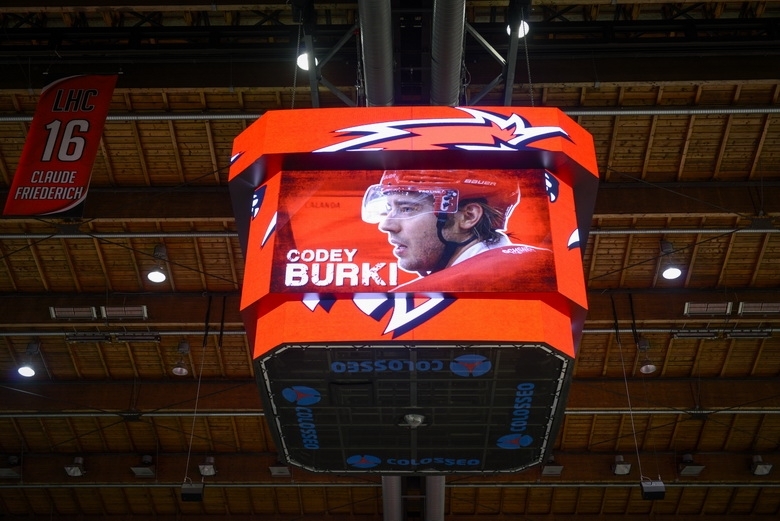 Lausanne’s Swiss National League A Ice Hockey Club finished installing a custom-built square high-def LED center hung scoreboard from ColosseoEAS along with a brand new time-keeping and instant-replay camera system in September 2013, just in time for the new season. 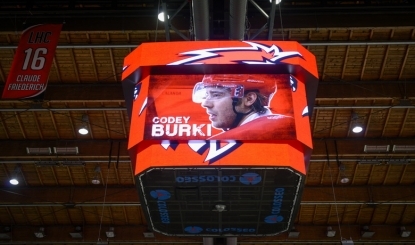 All new components are controlled by ColosseoEAS’s easy-to-use Director HD system. 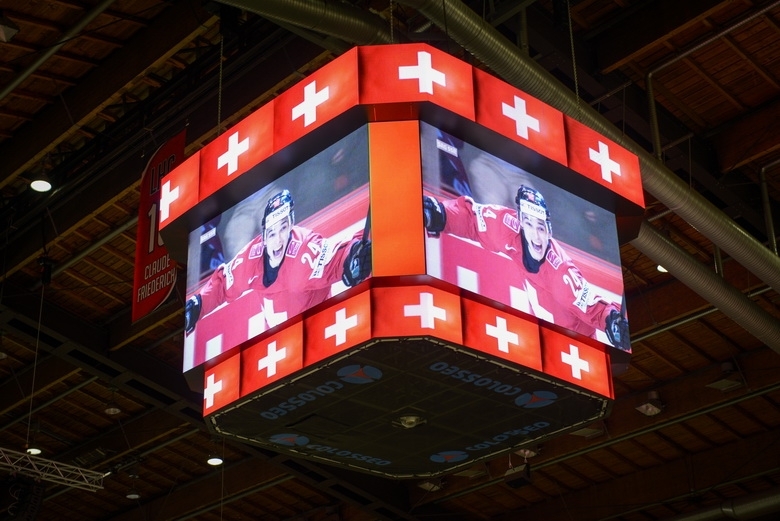 With pre-installed electronic pyrotechnics and scoring graphics, the atmosphere at the Lausanne Arena is sure to be jubilant and enjoyable.